Your engine oil is literally the ‘blood’ in your car’s engine, so by ensuring that you replace it often is one of the most important things you can do to ensure the smooth running of your engine. You should ensure that your engine oil and oil filter is changed at least as often as recommended by you vehicle manufacturer. 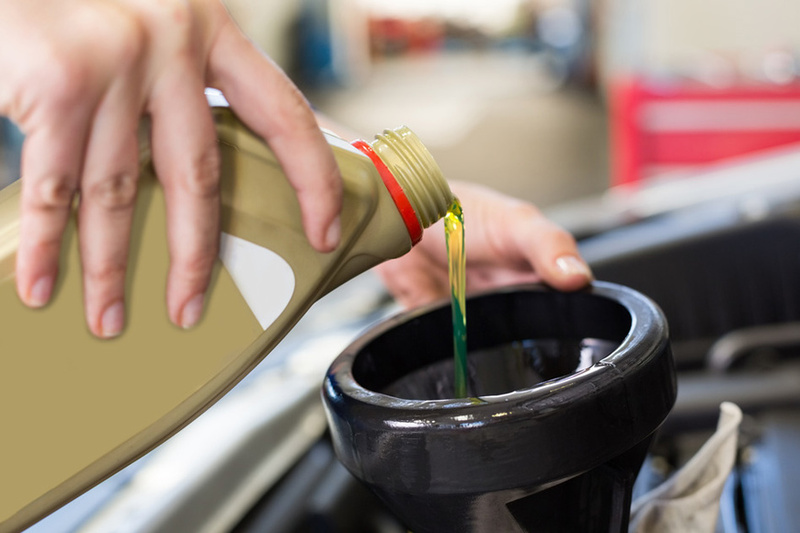 Check your vehicle handbook for specific details on when to change your engine oil. We will look after you whether your car needs, repairing, maintenance, customising, preparing for an MOT or just some spare parts. My many satisfied customers really appreciate the special service that I provide. 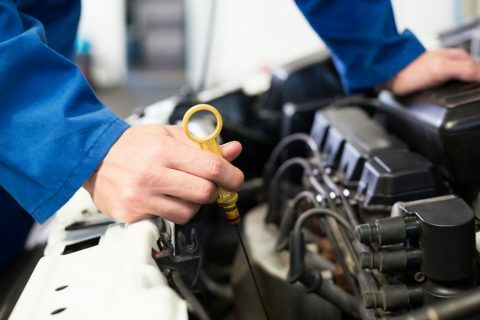 My comprehensive service package means that you can contact me with any problems with your car and be confident of receiving an excellent service every time. I look forward to welcoming you as a new customer. Let me show what I can do! When we replace your engine oil, we always replace the filter at the same time. How often should my oil be changed? We recommend that you have your oil and filter changed at least once every 12 months.